Ladies, you know there is nothing worse than having to hide your cute cold weather wardrobe beneath a bulky, unflattering coat. Yet, far too often, you have to sacrifice style for warmth when it comes to cold weather clothing. Luckily, RefrigiWear’s 60+ years of experience with extreme and industrial cold have resulted in a line of fashionable jackets and vests that will also keep you comfy and warm without forfeiting your sense of style. RefrigiWear offers various options of lightweight women’s jackets and vests that are sure to become some of your favorite cold weather outerwear. 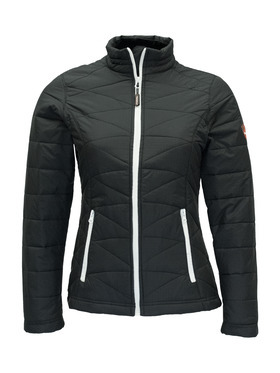 Our Softshell Jacket is trendy and sleek while the Pure Soft Jacket and Quilted Jacket are fashionable and flexible. These styles boast industrial-grade durability, but they will not weigh you down when you are out and about. Other lightweight outerwear selections like our Fleece Jacket are cozy and classic while the Quilted Vest is modern and distinct. Both can be paired with other garments for layering on chillier days. No matter the style of garment you prefer or how you wear it, you will have a lightweight garment that your friends will envy and you will love. 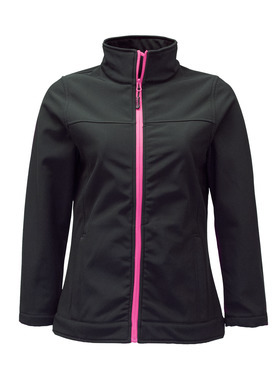 For braving truly severe weather, the Insulated Softshell Jacket is the ideal option. 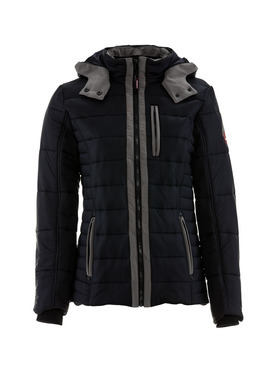 This sporty, industrial grade jacket with protective insulation will keep you comfortable down to a chilling -10°. This jacket will even keep your hands warm with inset thumbhole cuffs that create an extra seal against drafts. However, sleek reflective accents and a contoured, snug fit provide a modern and fashionable look that never goes out of style.